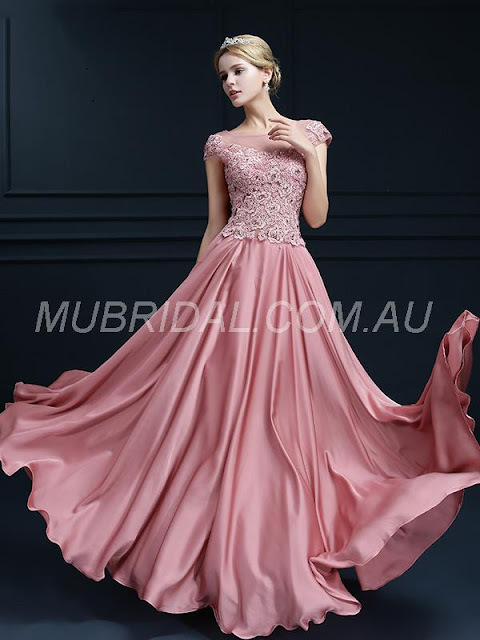 In my case, I am digging this floor-length embellished number from this selection http://www.mubridal.com.au/formal-dresses-c129354. It can be worn to various formal occasions even to a wedding party. It looks elegant but will not grab the attention from the bride in the event you decide to wear this on a wedding. It looks comfortable too! If worn with a tiara and some blings, any girl would surely be one step closer to her princess dream.